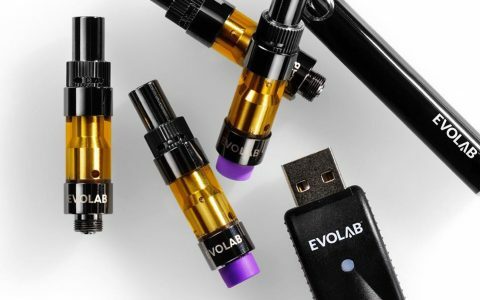 Instead of stopping at a gas station for a cup of coffee or energy drink, why not stop in a dispensary and check out these infused energy products? 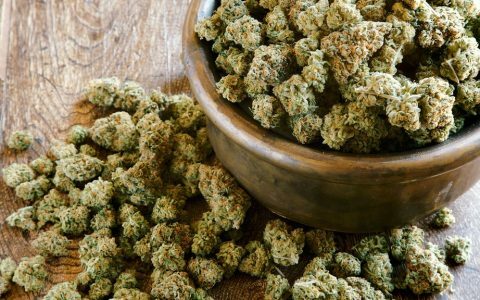 From an Ayurvedic micro-dose to a full-on, five-hour energy experience, Colorado has a cannabis-infused energy product that will work for you. Need a little energy? Discover lively strains for an active lifestyle. 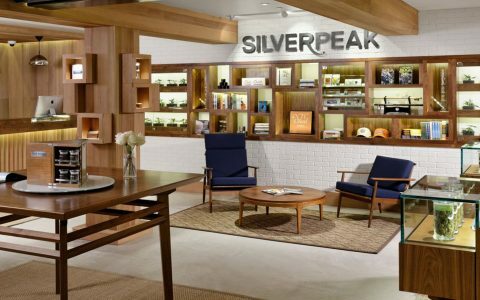 Stop the yawning and get yourself out and about with these efficient infusions from the Centennial State. 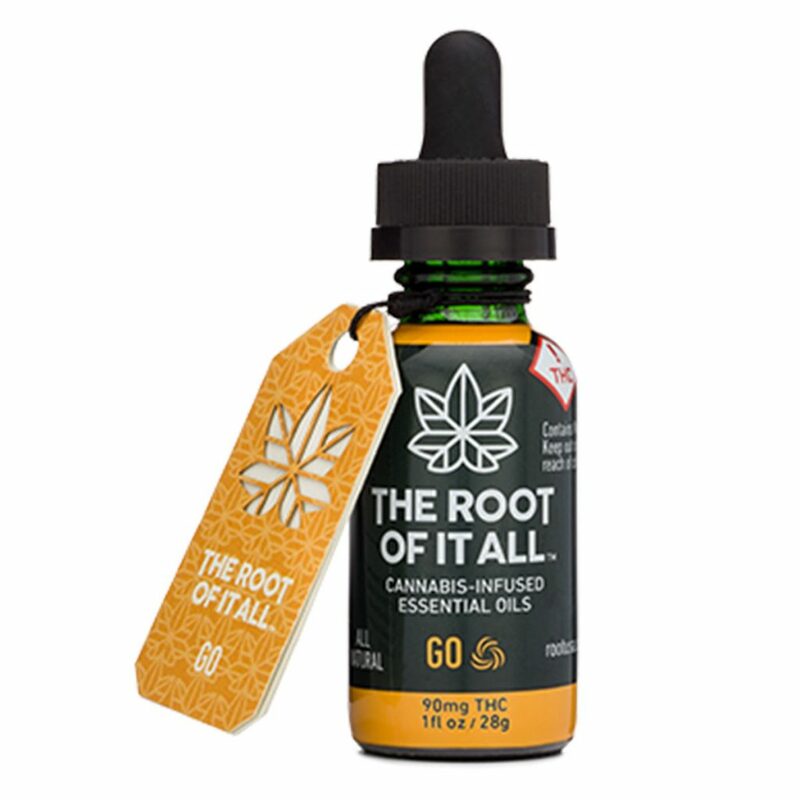 My personal favorite infused energy product is GO Cannabis-Infused Essential Oils by The Root of It All. With its base of cardamom, ginger, and rosemary—Ayurvedic herbs traditionally used to increase stamina—GO is the only infused energy product in Colorado that doesn’t contain caffeine. 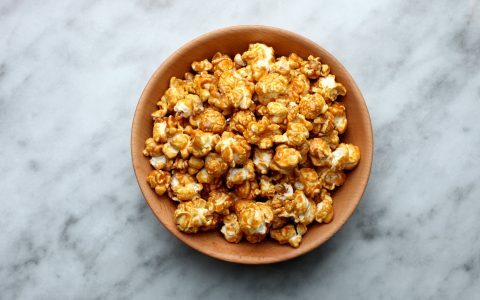 When taken as directed (one dropperful, held in the mouth for 2 minutes), it provides a mild high and an hour or two of clean energy with zero raciness. Each dropperful has a micro-dose of 3mg THC. A 30-serving bottle of GO costs around $30 to $40. 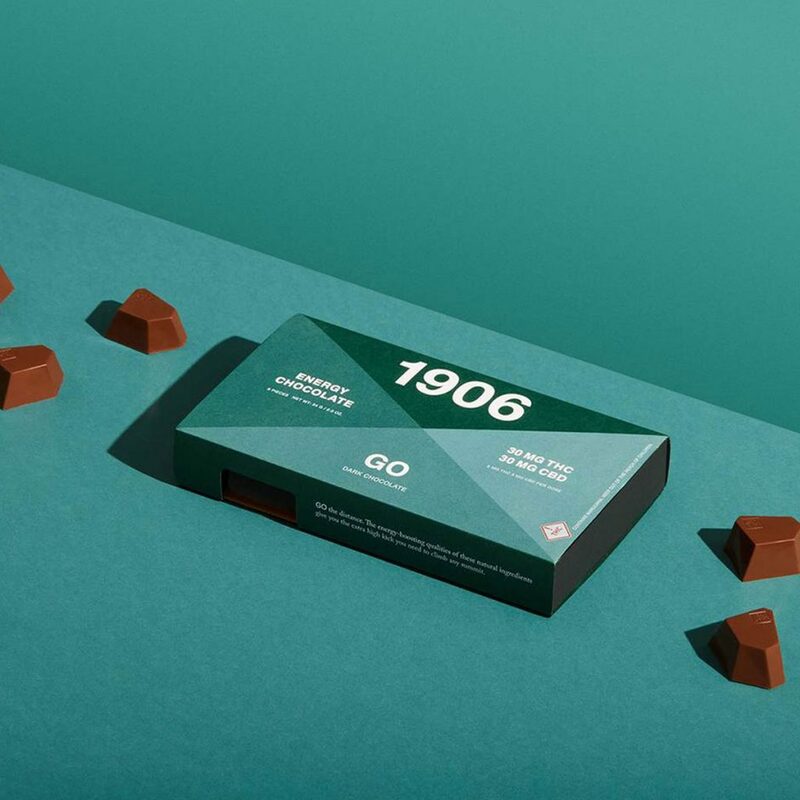 Go Energy Chocolate by 1906 is hands down the best-tasting infused energy product in Colorado. Infused with 5mg THC and 5mg CBD, each Go chocolate gem is boosted with 75mg caffeine, L-theanine, Galangal, and theobromine—natural supplements that increase energy and improve blood flow to the brain. 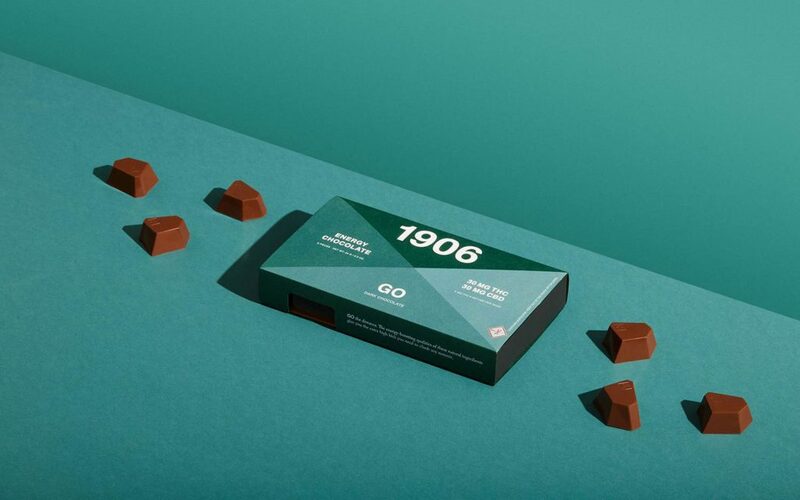 Go chocolates cost around $22 to $28 for a 6-piece pack. Bonus: They’re also available as Chocolate-Covered Coffee Beans. 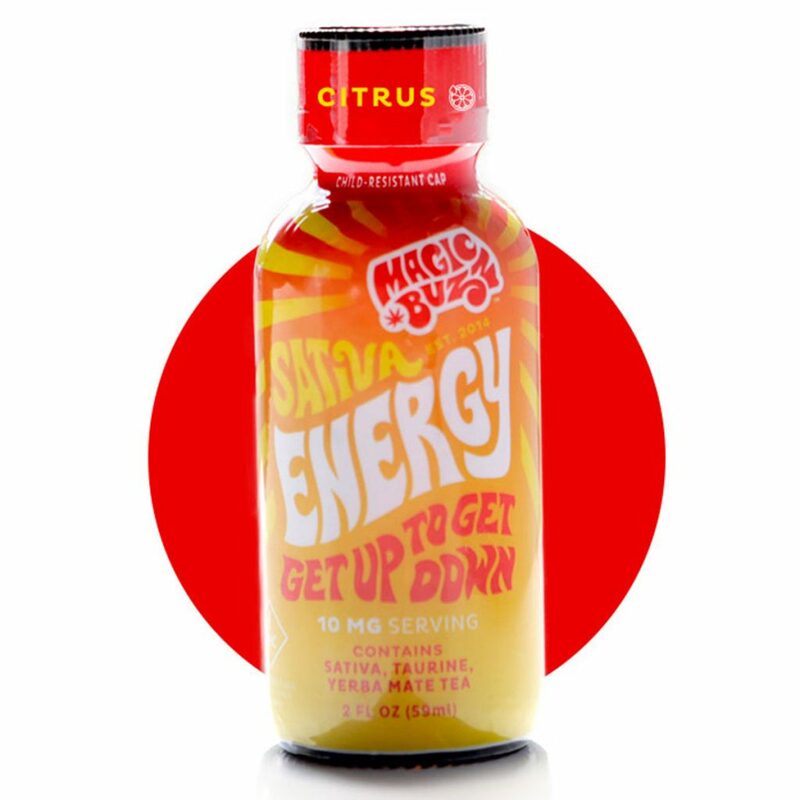 If you’re looking for the cannabis-infused equivalent of a 5-Hour Energy Drink, check out Magic Buzz’s Sativa Energy Buzzin’ Shot. This 2oz shot, packed with yerba mate, taurine, B vitamins, 160mg caffeine, and 10mg THC, will keep you buzzin’ for hours. But be careful—this drink is not for the faint of heart. If you’re not used to energy drinks, go slow with ¼ to ½ a bottle to start out. One Magic Buzz shot costs around $7 to $11. If you’re looking for a quick, easy-to-take energy boost when you’re on the go, check out Energy Pressies. Pressies are long-lasting energy pills that are especially effective for people with a high tolerance to caffeine. 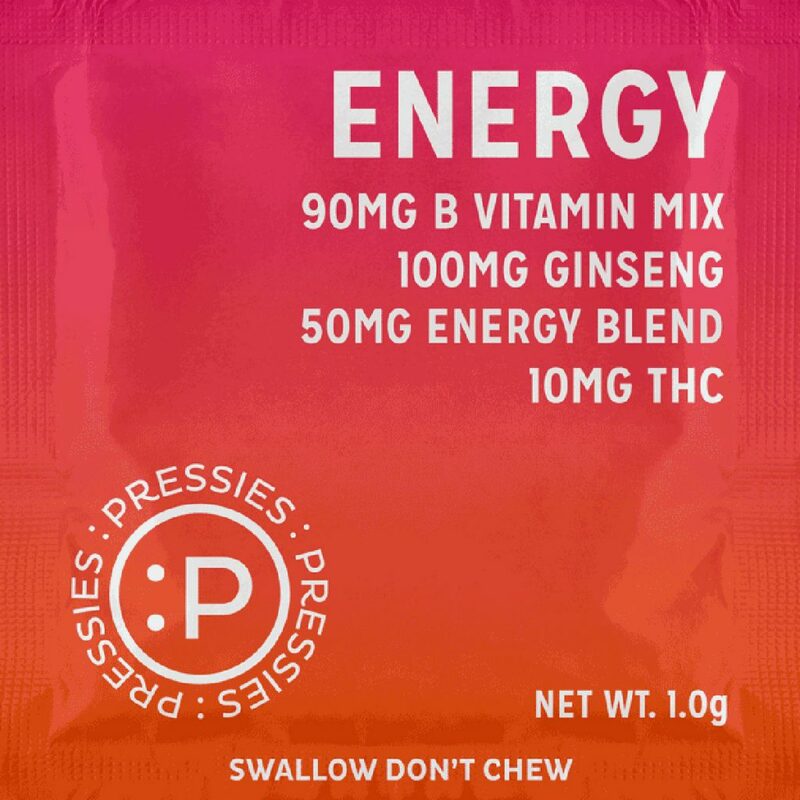 Each pill contains 100mg ginseng, 50mg caffeine, 90mg Vitamin B complex, and 10mg THC. The combination has a very noticeable effect that may feel a bit racy to some. At just $3 each, they’re certainly worth a try. If you’re a coffee lover, DrinkIt Coffee by Canyon Cultivation is the perfect infused option. 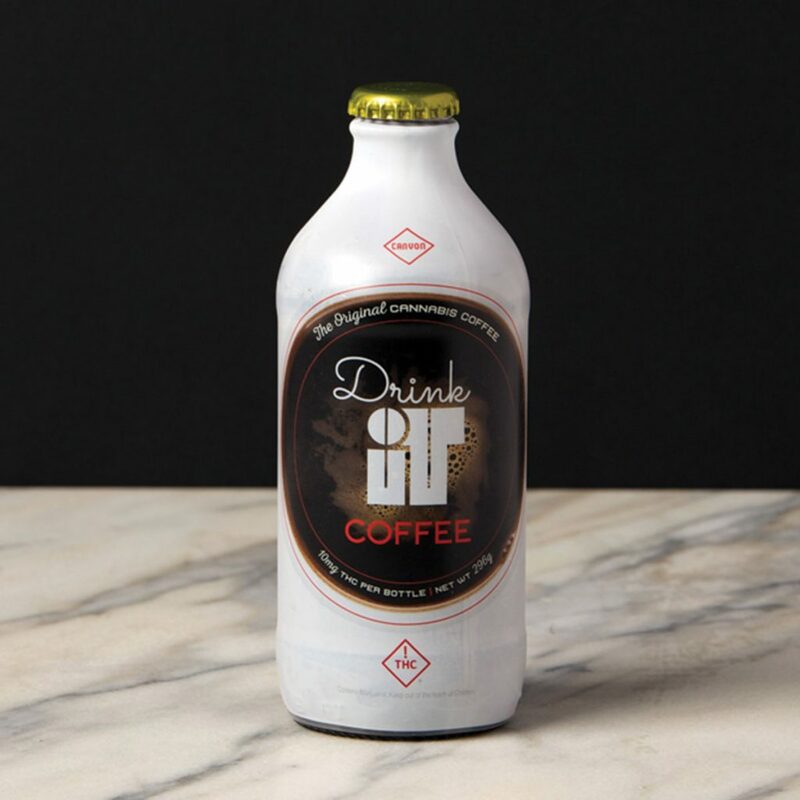 DrinkIt is a straight-up cold-brew coffee with 100mg of caffeine and 10mg of THC in each bottle. 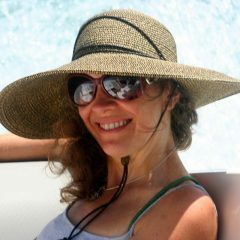 Tip: It’s a good idea to add cream (even if it’s not your thing) to increase the bioavailability of the THC, making the high stronger. If you decide to take DrinkIt on the go, be sure to bring a bottle opener—the DrinkIt caps don’t screw off. A bottle of DrinkIt costs around $9 or $10. If you’re not a coffee lover, perhaps tea is your thing. If that’s the case, you owe it to yourself to try Blissful Black Tea by Stillwater. I felt energized as soon as I caught a whiff of the brew. Each serving is powered by 10mg of Ripple, a fast-acting, water-soluble THC product that can be easily added to drinks. 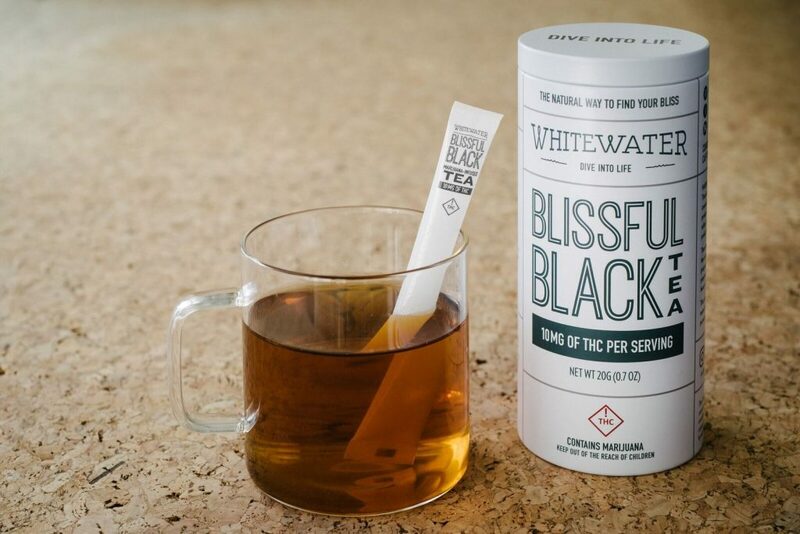 Blissful Black Tea costs around $25 for a package that contains eight servings.